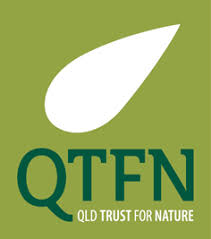 In December 2016, Wonder of Science (WoS) partnered with the Queensland Trust for Nature (QTFN) to offer the Avoid Island Programme for ten year nine students from WoS schools across the state. 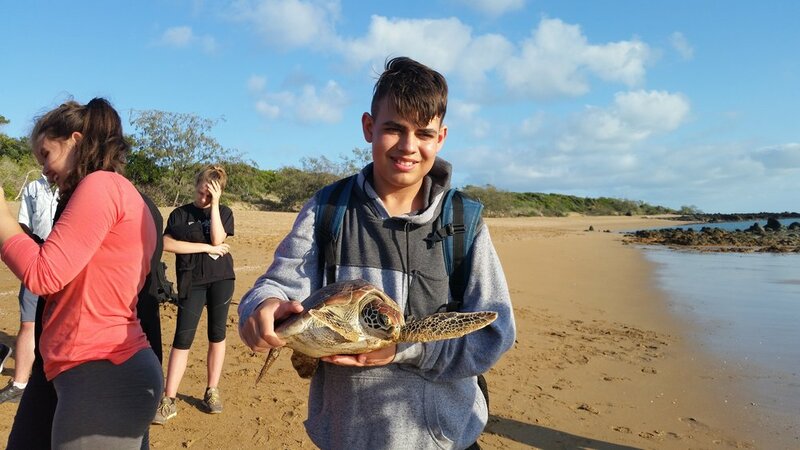 Two of the Young Science Ambassadors from WoS accompanied students on the trip, which offered a once in a lifetime opportunity for students to assist in the collection of vital data on Flatback turtles. The three day programme included a charter plane trip to Avoid Island, situated 100 km south of Mackey. 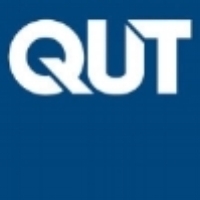 This 83 hectare island on the Great Barrier Reef is a refuge for nesting Flatback turtles where marine biologists are collecting data on this vulnerable species. On the island, the students helped collect data on nesting Flatback turtles with Dr. Nancy Fitzsimmons, a world renowned turtle biologist. Dr. Fitzsimmons is tagging and collecting data on female Flatback turtles visiting Avoid Island, and the eggs they lay; as part of a larger project to determine how the Flatback turtle population numbers of Eastern Australia are changing over time. Each night of the programme, the students patrolled the beach searching for turtles coming ashore to nest. When a turtle was found, the students assisted Dr. Fitzsimmons in gathering data, including scanning for a microchip and ID number, measuring the length of the turtle shell, and checking the turtle for any injuries. During the day, the students had the opportunity to relax and explore the island. While visiting the tidal rock pools on the Island, Dr. Fitzsimmons guided the students through a lesson in marine biology. The Avoid Island Turtle Programme was an amazing opportunity for the high school students to gain experience in marine biology. In particular, it provided hands-on experience in scientific data collection, and enabled students to gain insight of what it is like to be marine biologist. It also gave students firsthand experience of what it takes to conserve and protect vulnerable marine species.